Taylor Swift has decided to pull her 1989 album from Apple Music and criticized the company. In an open letter to Apple, Taylor Swift said she was withholding the record as she was unhappy with the three-month free trial offered to subscribers by Apple’s new streaming music service. Taylor Swift said the plan was “unfair”, arguing Apple had the money to cover the cost. “I find it to be shocking, disappointing, and completely unlike this historically progressive and generous company,” she said, describing Apple as one of her “best partners in selling music”. “These are not the complaints of a spoiled, petulant child. These are the echoed sentiments of every artist, writer and producer in my social circles who are afraid to speak up publicly because we admire and respect Apple so much,” she continued. “We know how astronomically successful Apple has been and we know that this incredible company has the money to pay artists, writers and producers for the 3 month trial period – even if it is free for the fans trying it out. Taylor Swift ended her letter by calling on Apple to change its policy, suggesting she would reinstate her album on the service if the company changed its mind. 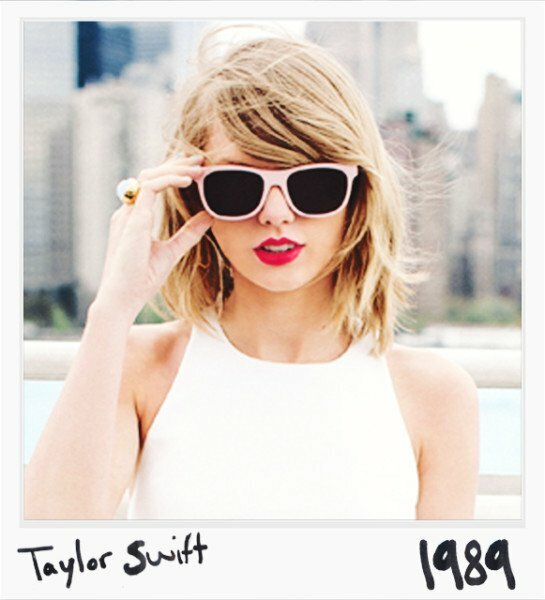 The rest of Taylor Swift’s back catalogue will remain available on Apple Music when it launches on June 30. It will cost $9.99 per month in the US for one person or $14.99 for families. The music industry has generally supported Apple bringing its vast music library to paid streaming, and the company said it will pay 70% of the music subscription revenue to music owners.